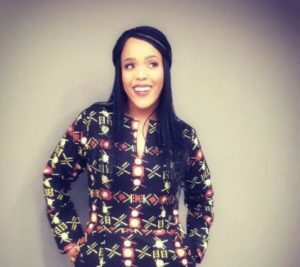 Tumi Morake is a South African comedian, actress, writer and producer who was born on 22nd December 1981 in Free State South Africa. She is a graduate of Wits University where she studied Drama. She was born on the 22nd of December 1981 in Free State, South Africa. As of 2018, she is 37 years old. She and her husband are blessed with two children named Bonsu and Lesedi.